Krittin Kalra - AndroGuider | One Stop For The Techy You! 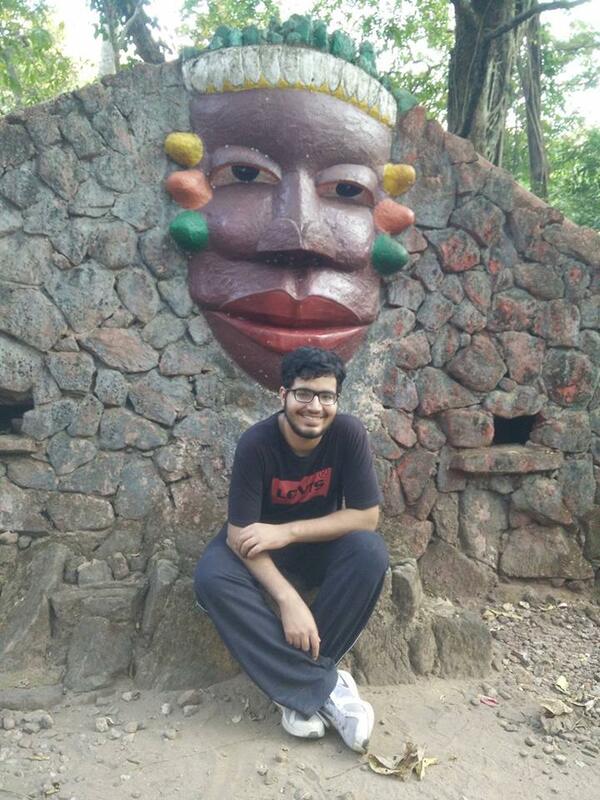 Krittin Kalra is a 19 year old Android enthusiast who believes in living a life without regrets ("after all you get only one life to live, so why waste it"). He is currently studying to become an engineer. Apart from ranting in his posts, Krittin looks after the overall functioning of the website.